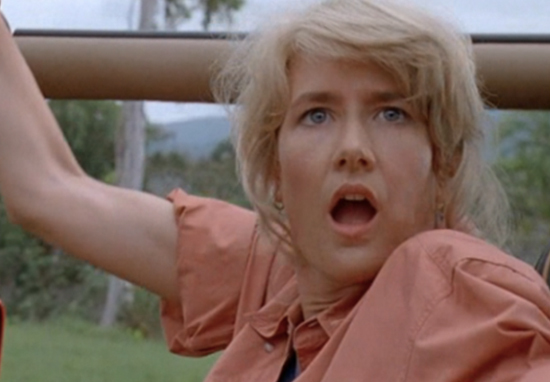 QUIZ: How Well Do You Know Jurassic Park? You look at the glass of water beside you and notice the ripples spreading in a booming, rhythmic motion. No, this isn’t a ravenous tyrannosaurus rex thundering after you as it licks the live goat from its lips. This is UNILAD’S Big Jurassic Park Quiz, a monster I like to think of being more than a little scary in its own right.